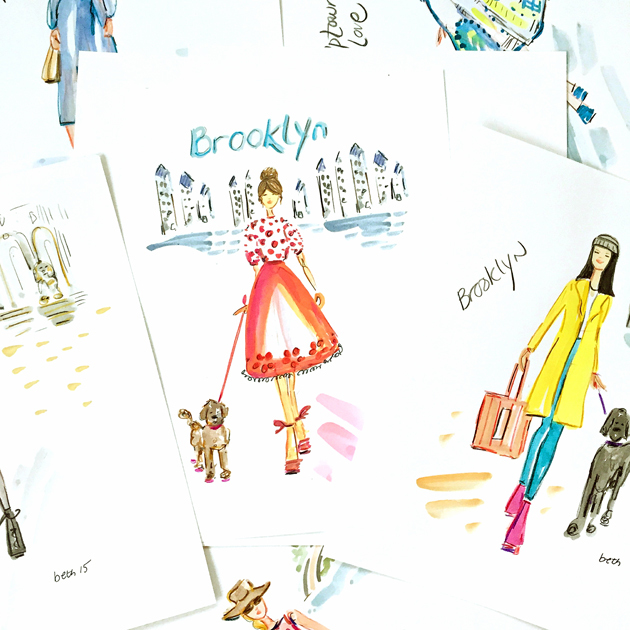 My weekend adventures live fashion sketching in Brooklyn have inspired a series of new prints I’ll be adding to my Etsy shop this week….. 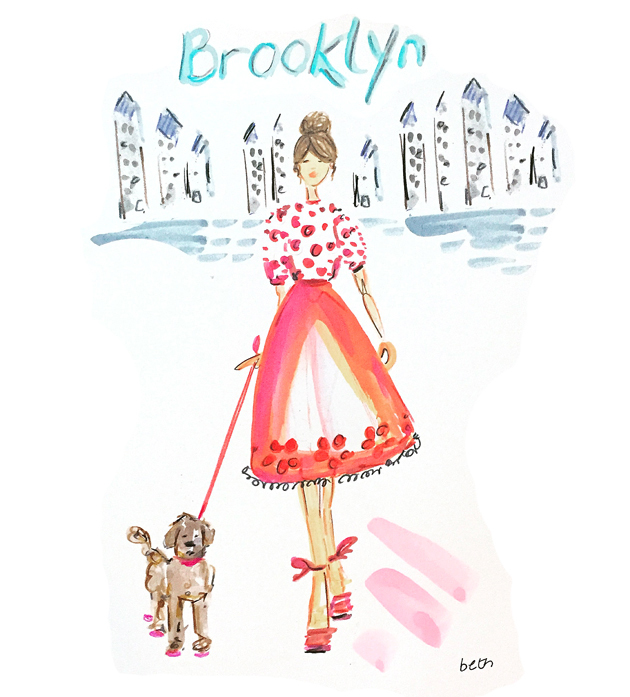 Loved seeing all the chic ladies of New York and their stylish dogs! !